Misinformation about filing for bankruptcy bombards those struggling with their finances, leading to delays in getting help with unpaid debts. It is of great importance to have a clear understanding of the process before making the decision to file for Chapter 13 or 7. The South Florida bankruptcy attorneys at the Law Offices of Kelley & Fulton are separating fact from fiction. Among the most common myths about bankruptcy is the idea that debtors will lose everything they own. The Bankruptcy Code allows each individual who files to keep basic assets deemed necessary for a debtor’s fresh start.” The property that can be kept is known as “exempt property,” which varies from state to state. Florida law provides residents with generous exclusions, including personal property and vehicle. An experienced bankruptcy attorney can explain what you can keep. All forms of debt are not discharged when filing for Chapter 7 and 13 bankruptcy. Debts that cannot be discharged include child support, most taxes, and student loans. In contrast, debts such as personal loans, medical bills, and credit cards are typically eligible for discharge when filing. Up to 10 years is the length of time one can anticipate to have a bankruptcy on their report. Offers from credit card companies will appear shortly following the completion of filing, however, these will come with very high interest rates. Efforts should be made on the part of debtors immediately after filing to rebuild their score, including completing all payments on time and in full. 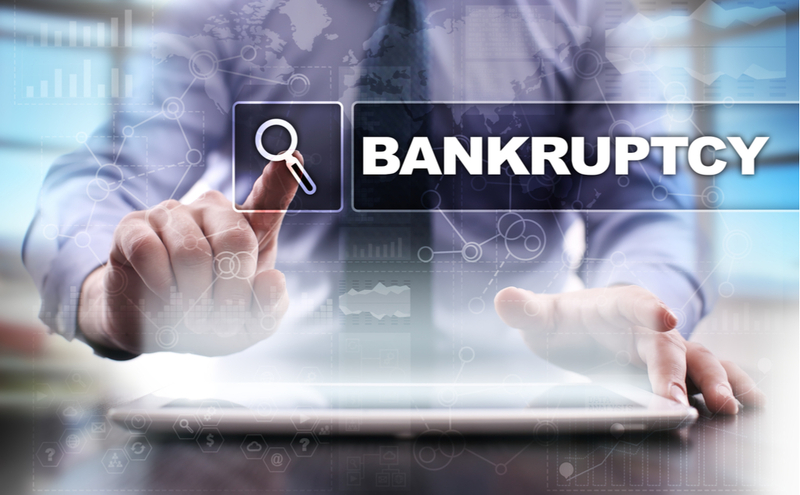 Myth: It is too late to file for bankruptcy once the creditor has placed a lawsuit. Upon filing for bankruptcy the lawsuit of a creditor will be stopped. Foreclosures will stop so will wage garnishments. If you desire to keep your home and you are in foreclosure, discuss the benefits of a Chapter 13 bankruptcy with your attorney. At the Law Offices of Kelley & Fulton, our South Florida bankruptcy attorneys offer free consultations where appropriate options will be discussed based on the individual’s circumstances. Bankruptcy attorneys charge a flat fee, which will be discussed during the initial consultation. Kelley & Fulton, P.L. has substantial experience and success in efforts to cure mortgage defaults by working with the parties involved to try and avoid foreclosure and put the mortgage loan back to a performing status. If you are struggling to get control of your financial situation, contact the bankruptcy attorneys at Kelley & Fulton, P.L. today for a free consultation.